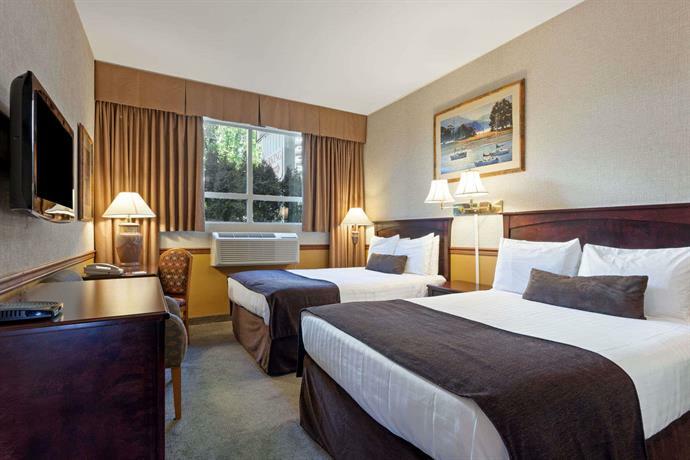 Located about a 5-minute drive from Vancouver International Airport (YVR) and a 3-minute drive from Highway 91, Ramadan Limited Vancouver Airport is geared towards car or air travellers who require a hotel with a free breakfast, a free airport shuttle and easy highway access. 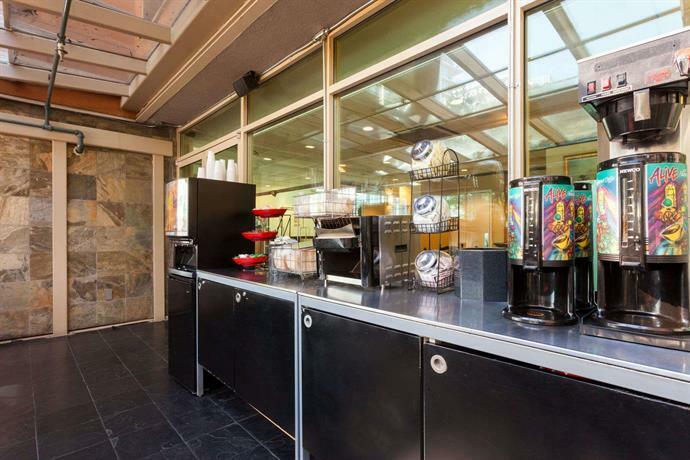 Each of the hotel's smoke-free guest rooms offers air conditioning, free Wi-Fi, cable TV, a mini-fridge, a coffeemaker, an iron and ironing board and a hair dryer. 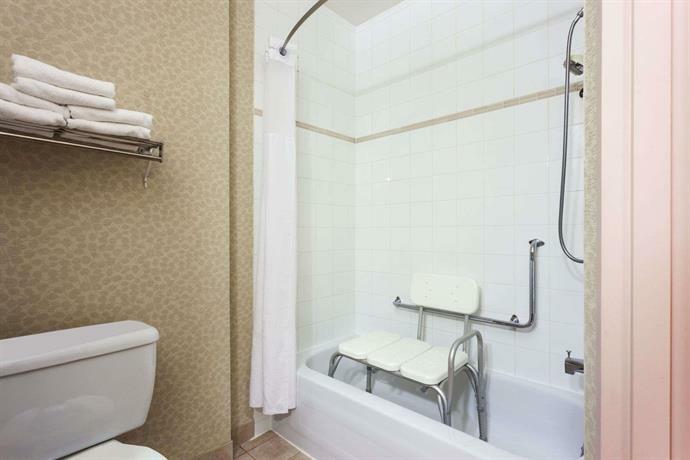 Rooms with a balcony are also available, as are wheelchair-accessible rooms. 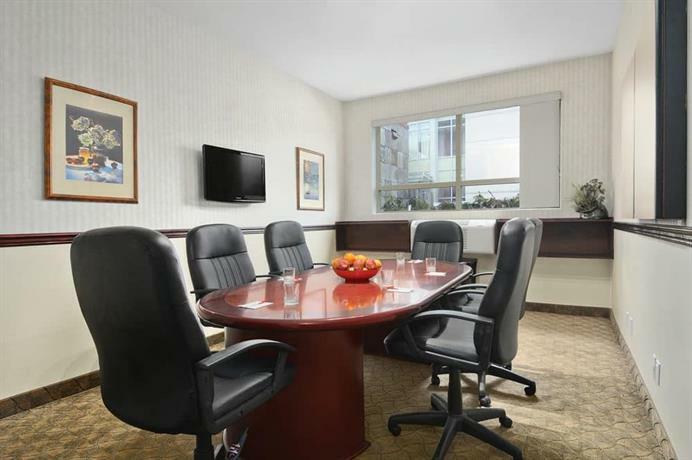 On-site amenities include a 24-hour business centre, one small meeting room, a guest microwave in the breakfast room, an elevator, free parking and a free continental breakfast served between 6:30am and 10pm. A free roundtrip airport shuttle is offered from 5am to 11pm. Pets are not permitted. The majority of the reviews sourced for this analysis were positive, with praise going to the hotel's staff, location, rooms and rates. 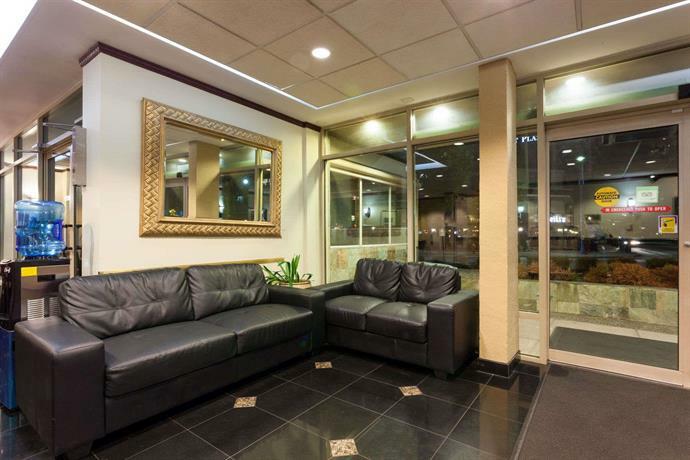 The hotel's staff were praised by numerous reviewers, who found them efficient, professional, friendly and accommodating. 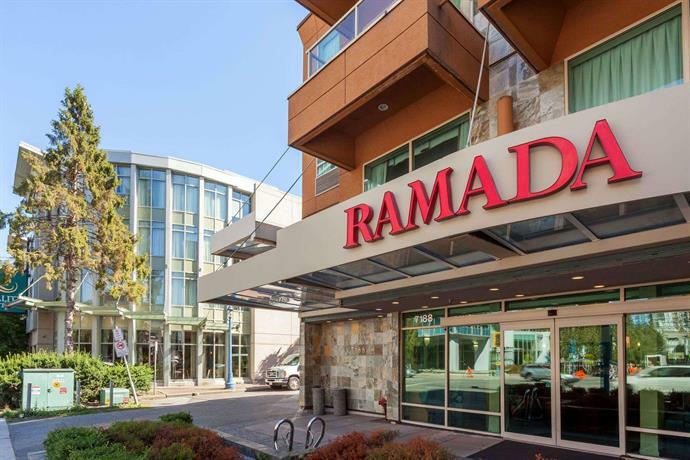 One guest remarked, "The Ramada Vancouver Airport facility has excellent and dedicated staff who are very intelligent and skilled in meeting the guest needs! 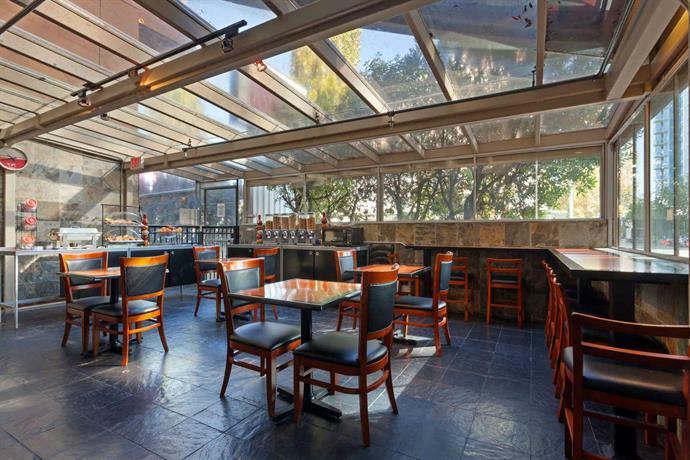 Great staff with focus on quality, both at the management and service levels!". Many lodgers found the hotel's location to be convenient. 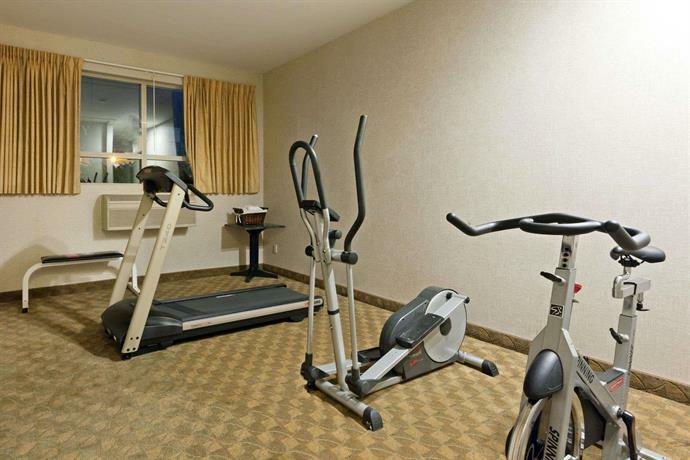 They described it as close to shopping, public transit, the airport, restaurants and shopping. 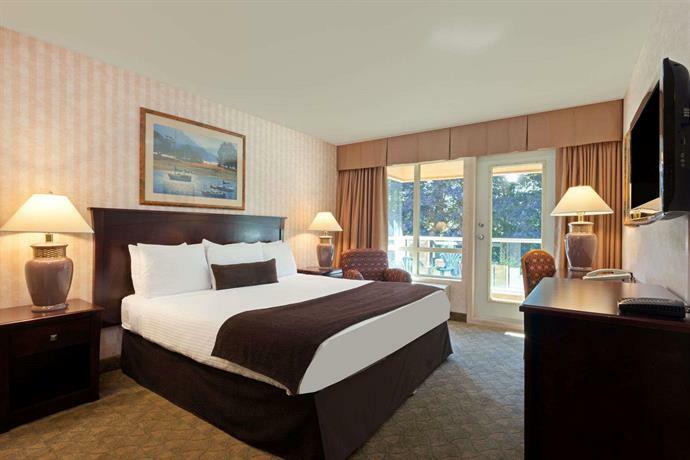 Several guests enjoyed the beautiful setting of this hotel which backs onto Minoru Park with a large pond, trails and small wildlife. 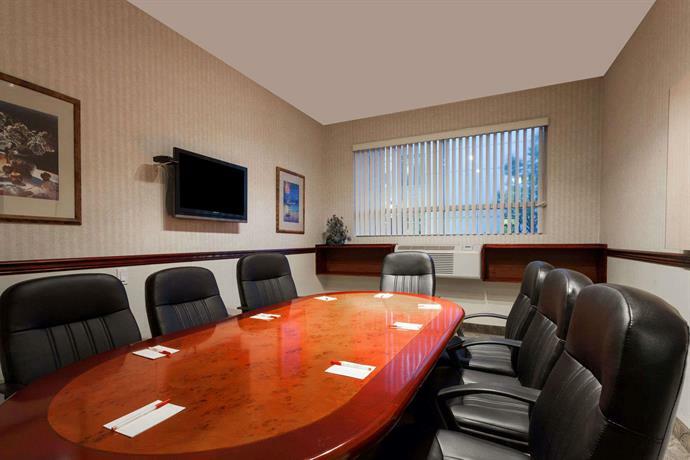 The hotel's rates were appreciated by several guests, who described them as excellent, reasonable and affordable. 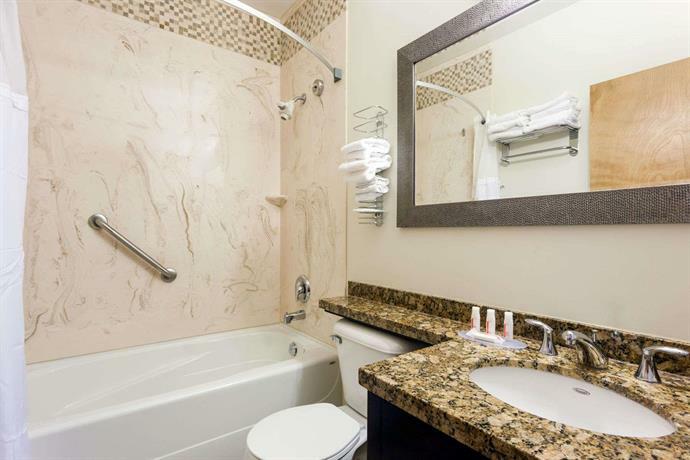 While the majority of reviews consulted for this analysis were positive, there were several complaints about the rooms. 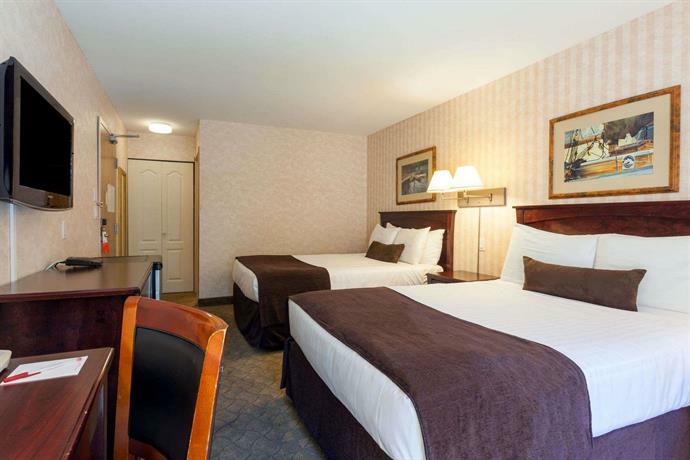 Some guests found rooms that were showing signs of wear and tear and a few guests reported that the hotel is undergoing renovations. 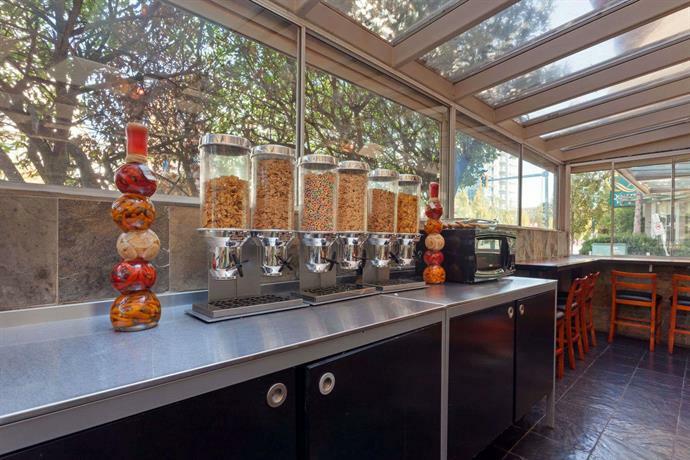 The free continental breakfast was the subject both of appreciation and dissatisfaction from guests who varied quite a lot in their comments, some calling it excellent and others a little sparse. 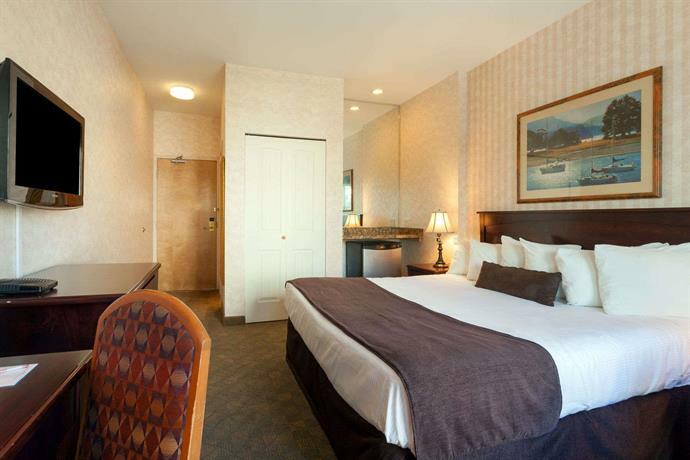 Expedia.ca guest reviews rated the hotel 3.9 out of 5 with a 91% recommendation rate from 703 reviews. 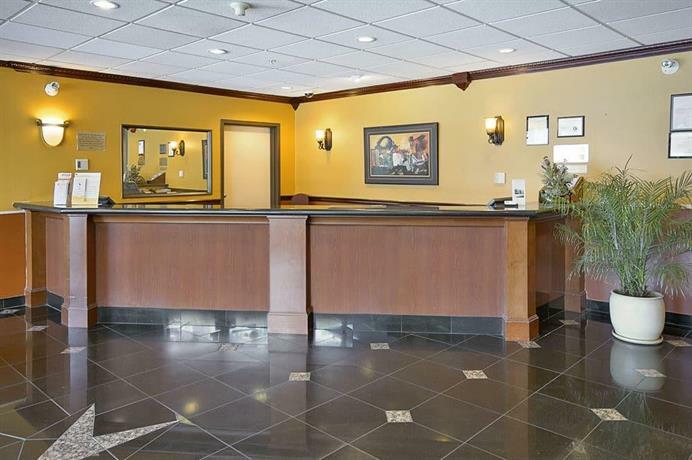 TripAdvisor.com guest reviews ranked the hotel #19 of 24 Richmond hotels with an average rating of 3.5 out of 5 from 294 reviews. 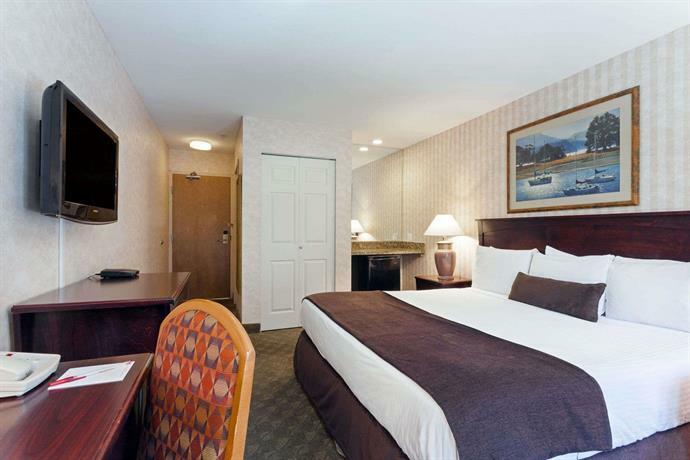 Booking.com guest reviews rated the hotel 7.7 out of 10 from 252 reviews. The author corresponded with the hotel on May 27, 2014 to verify some information. 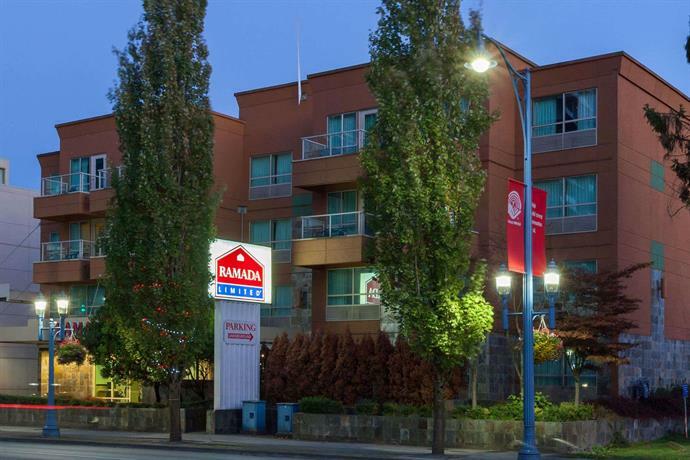 The average guest rating for Ramada Limited Vancouver Airport is 7.3 out of 10 based on 3087 reviews from past guests. 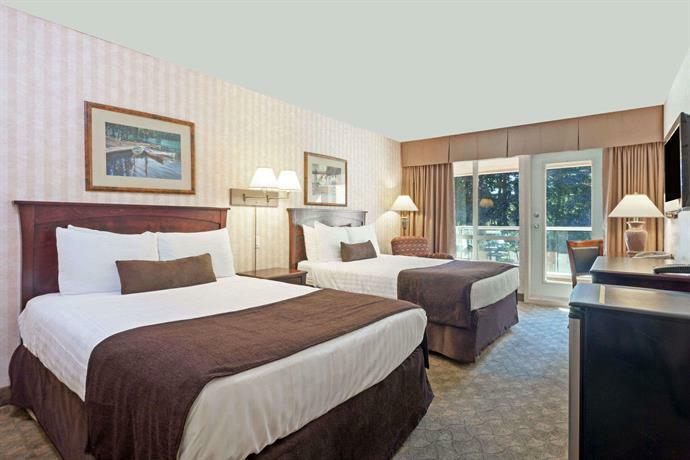 This average guest rating ranks Ramada Limited Vancouver Airport at #19 out of 21 hotels in Richmond.